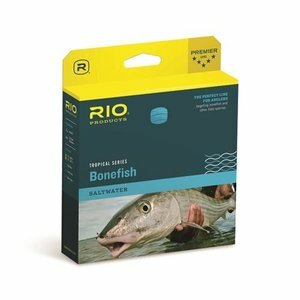 RIO Bonefish Quickshooter Fly Line has a short head, and loads a rod quickly. 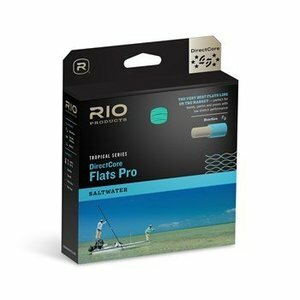 It is an ideal line for low light conditions and for the angler wading flats when fish are hard to spot and close range casts are required. 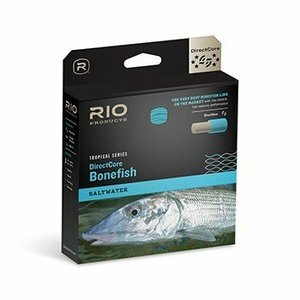 It is also a fantastic line choice for the novice bonefish angler. 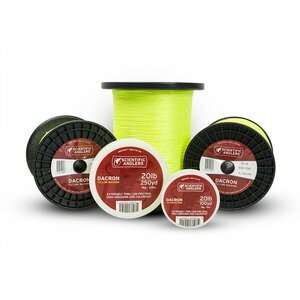 Two color options of this line ensure all angling needs are covered. 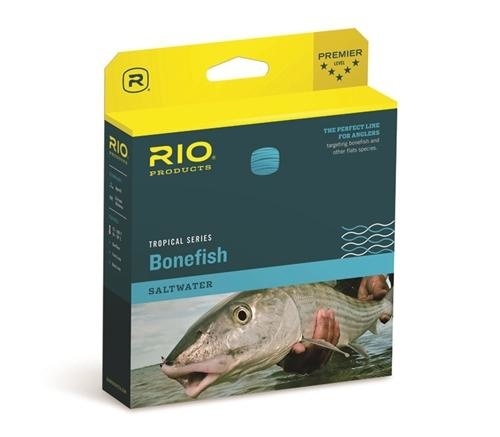 A “standard” Blue/Sand version is ideal for most anglers and conditions, while the Orange/Sand version is an excellent choice for anglers (and guides) that like to easily track the line during the cast. 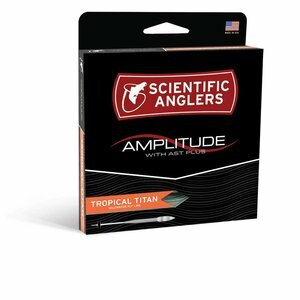 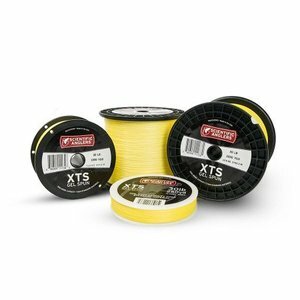 Scientific Anglers Amplitude Tropical Titan Long Fly Line, The first lines to feature the revolutionary AST PLUS slickness additive, to shoot farther and last longer than any other line on the market. 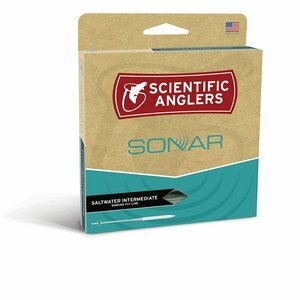 Scientific Anglers Sonar Saltwater Intermediate Fly Line, Slow-Sinking Fly Line for Salt Water, features a slow-sinking clear head that cuts through the surface and provides stealth for wary fish onthe flats. RIO DirectCore Bonefish Fly Line, The very best Bonefish line on the market with low-stretch and low-memory performance.